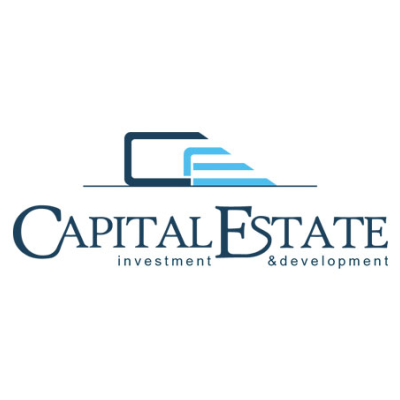 Capital Estate doo Budva, investment and development company in the hospitality industry in Montenegro, is currently seeking to recruit Project Architect. The company is a part of a larger family holding company which currently owns different assets and businesses across Europe, Russia, and Asia. Capital Estate is engaged in a design & build process of attractive 320 rooms beachfront hotel, envisioned to be operated by a renewed world hotel operator. The hotel is first of many future large scale hospitality projects of Capital Estate in Montenegro. We are looking for a Project Architect to provide design and documentation coordination. To maintain coordination of design teams as they develop design drawings, technical documentation and construction drawings, as well as for site supervision. Site supervision for quality, time and budget control. Occasional travel required, part of the work schedule. Reports to: CEO of Capital Estate and other senior management. Past employment experience: minimum of 5 years of relevant experience. projects that will be recognizable in the Mediterranean area.